Let Our Affordable Djs Make Your Event Shine! NEW! Karaoke at ROBUSTO ROOM! Looking for something to do this week? 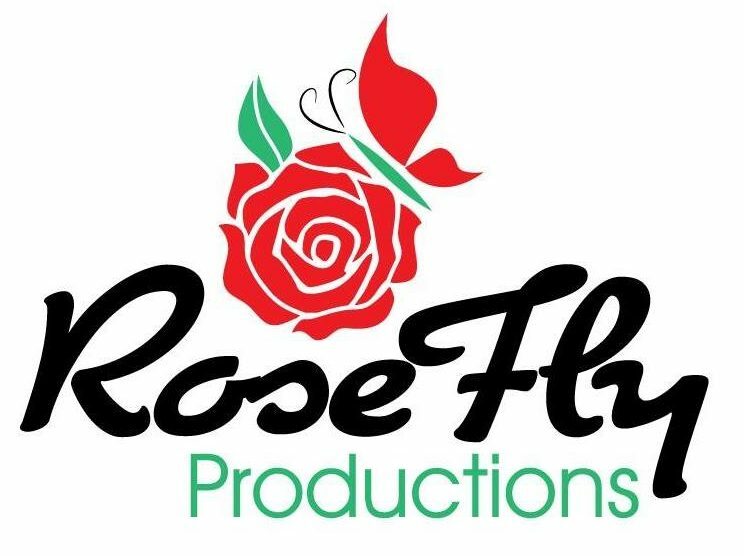 RoseFly Productions has shows all over the south side of Denver for you to enjoy! Come party with us!